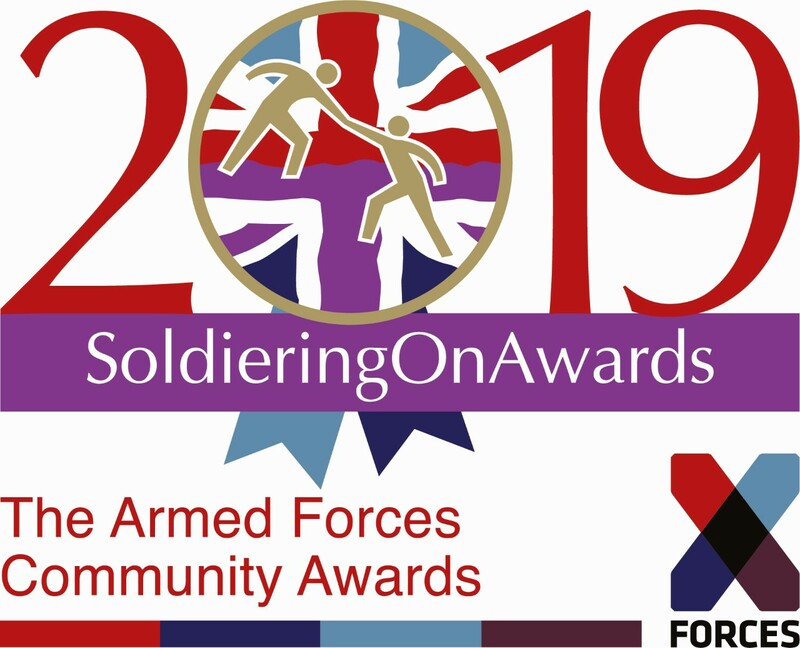 At a special launch event this week at the National Army Museum in Chelsea, Senior Ministers, senior and serving members of the military, veterans, former Awards winners and business leaders were encouraged to think about who they will nominate for a 2019 Soldiering On Award. Veterans living at The Royal Star & Garter Home in Surbiton have been given plenty to cheer about as the Home celebrated its fifth anniversary on Friday 24th August. 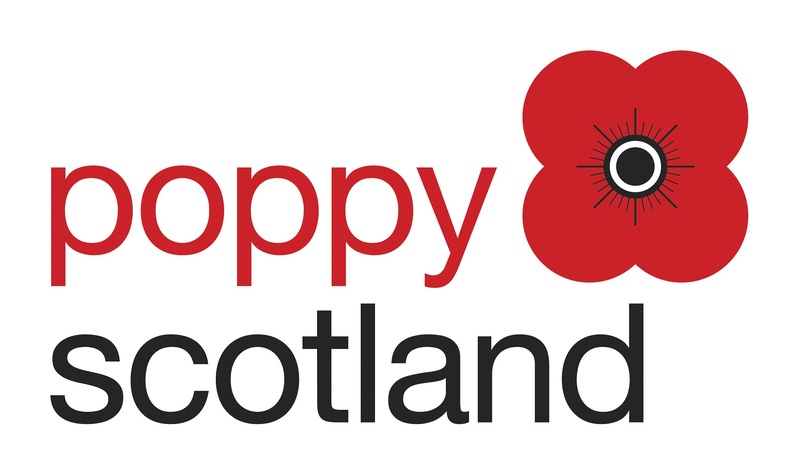 Sick and injured veterans from Bravo 22 Company, one of the most remarkable theatre groups at the Fringe, today visited Lady Haig’s Poppy Factory, in Edinburgh, to highlight the work of Poppyscotland. All are taking part in Unspoken, a premiere inspired by the stories of 100 ex-Servicemen and ex-Servicewomen which runs from 21-27 August. 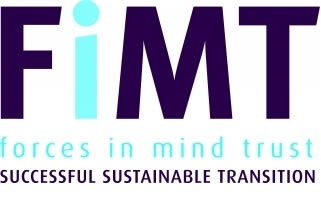 UK’s top military housing charity Haig Housing Trust has announced that 100 Veterans and serving personnel (in a private capacity) will walk 100 miles from Ypres to the Cenotaph to mark 100 years since the end of the First World War. 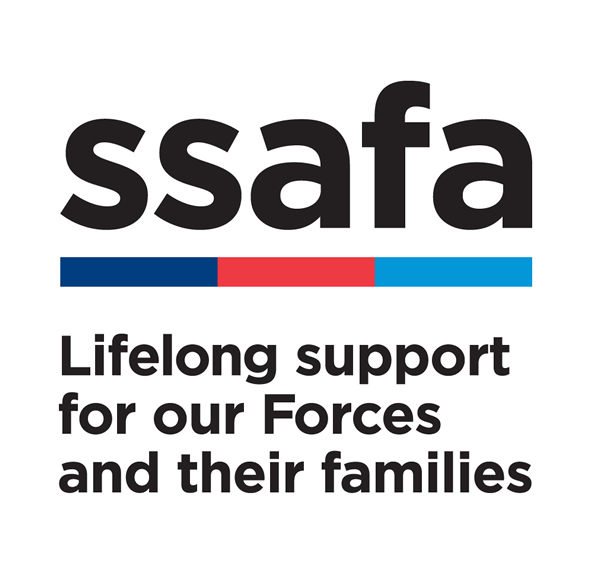 Spotlight on 2 New Soldiering On Awards Categories for nominations! 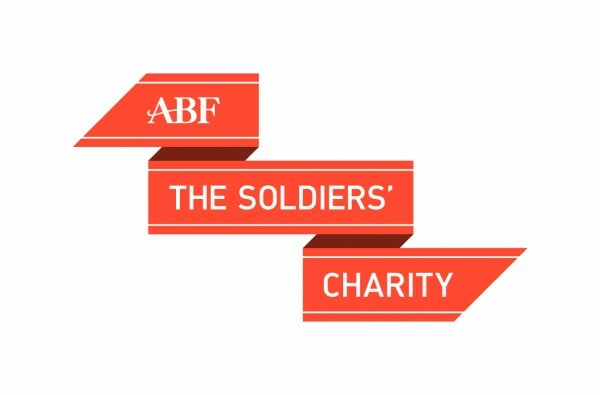 Soldiering On Awards are delighted to announce two new awards categories available for nominations. The Royal Star & Garter Homes, a charity which cares for disabled military veterans, is asking the local community to help name the floors of its new care home in High Wycombe. On Saturday 8th September at midday, the historic Stoll Mansions on Fulham Road will be opening its doors to welcome the local community for the first time ever to the Stoll Summer Fair. 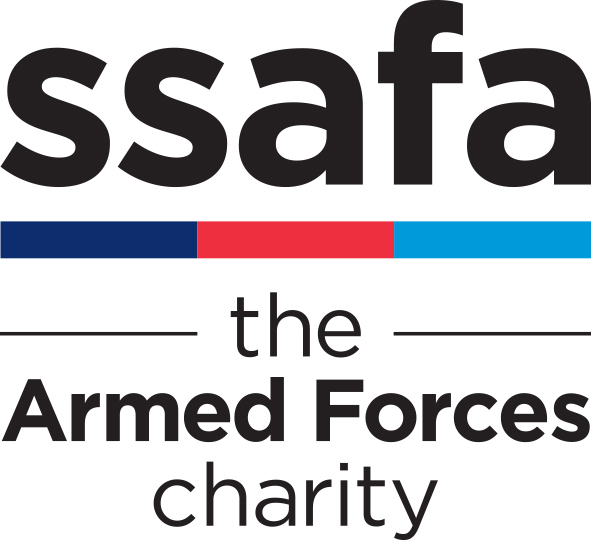 SSAFA, the Armed Forces charity has partnered up with best-selling book, Benedict’s Brother, which is carrying on the legacy of the late author – Tricia Walker.